It’s essential that tenants pay their rent on time. Unfortunately, though, this is not something that landlords have control over. There is never a complete guarantee that tenants will pay on the day. That being said, there are effective measures you – as the landlord – can take to mitigate risk. It’s not wise to implement eviction procedures the second that you have not received rent. After all, it frequently takes up to 4 months to remove a tenant and it comes at considerable time, effort and expense. This doesn’t even account for the challenges it poses to mortgage repayments. With this in mind, then, let’s review some effective measures you can take to ensure tenants pay their rent on time. Be sure to talk with your tenant about when rent is due. Make it explicit in the lease agreement and ensure that the tenant has read each page of that agreement. Have the tenant initial and date each page of the lease agreement; that way you have the guarantee you need that they have read the document. Moreover, be sure to talk with the tenant about late fees / penalties. This acts as an effective deterrent. You may also try to help the tenant budget for rental payments. By effectively communicating with the tenant, you rule out any misunderstanding and provide the clarity that both you and the tenant needs. If the tenant has failed to pay their rent on time, try to discover the reason behind late payment. With that reason to hand, you can negotiate a solution to ensure the situation never repeats itself. For example – it may be the case that the tenant has simply forgotten to pay. 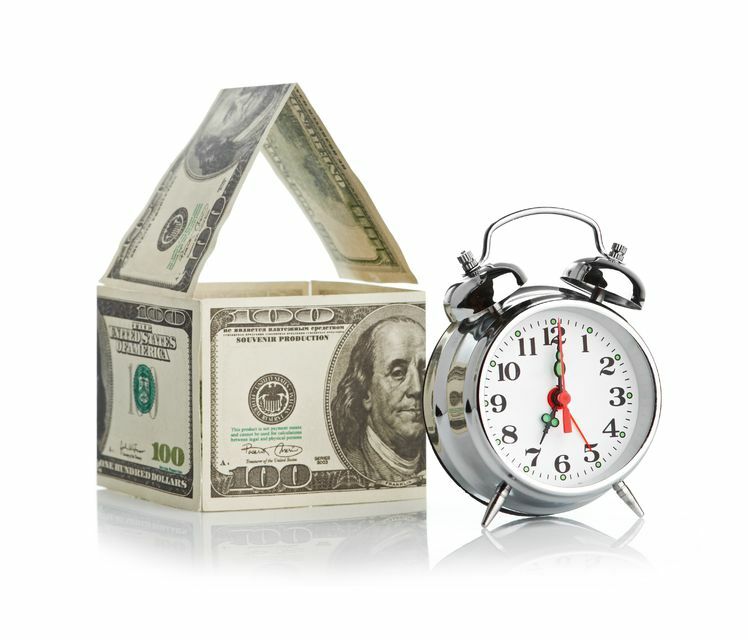 In this case, it may be possible to change the payment date to a time that suits the tenant. Alternatively, you can discuss with the tenant the need to set up a direct debit / standing order. That way, you eliminate the risk of forgotten rental payments. As we discussed, always ensure that you’ve included late payment penalties in the lease agreement. These fees act as an effective deterrent. Talk with the tenant before move-in to ensure they understand the implications of paying rent late. Let your tenant know that, if they don’t pay rent on time, that you will report that fact to a credit checking bureau. Again, it acts as an effective deterrent. No tenant wants to damage their credit status. Similarly, tenants who always pay rent on time may be rewarded with a more positive credit score. If all else fails and the tenant is unable / unwilling to pay rent on time, you may have no choice but to initiate eviction proceedings. That’s why it remains important to find the best tenants for your property. If you don’t have the time to find the perfect tenant, think about investing in a property management company. Full-service property management solutions streamline the management of your investment – from tenant selection to maintenance to rent collection and accounting. This shores up enormous time and expense on your behalf whilst eliminating the risk of an eviction. Triumph is the leading property management company in Las Vegas. Take a few minutes to learn more about our full-service management solutions and how they can assist you with your investment needs.